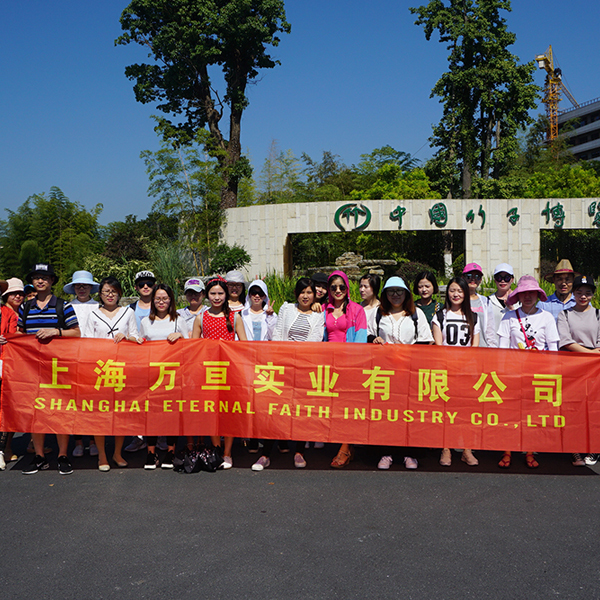 [Team activities] The company conducts anji tourism activities. 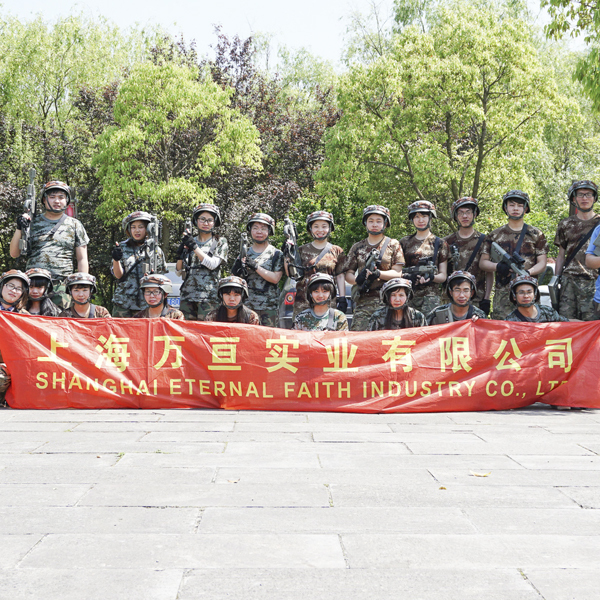 On July 21, 2017, the company held anji tourism activities (mountain climbing, rafting) to relax the employees and relieve the pressure of work. Put persistence, unity, and collaboration into the work better. On April 15, 2017, we will hold a live CS team to expand the activities, enhance the team cohesion of the company, enhance the friendship between colleagues, strengthen the spirit of the team members, and enhance the sense of cooperation.